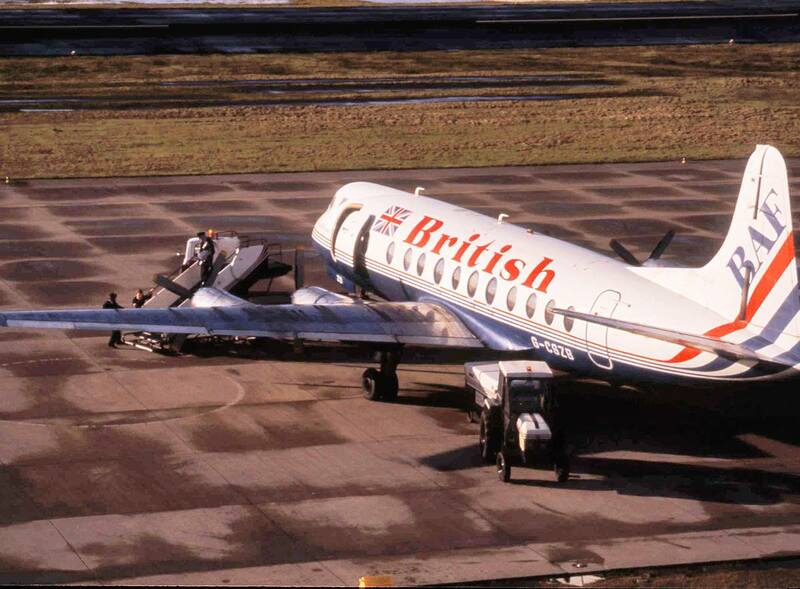 British Air Ferries operated between September 1967 and April 1993 before becoming known as British World Airlines. 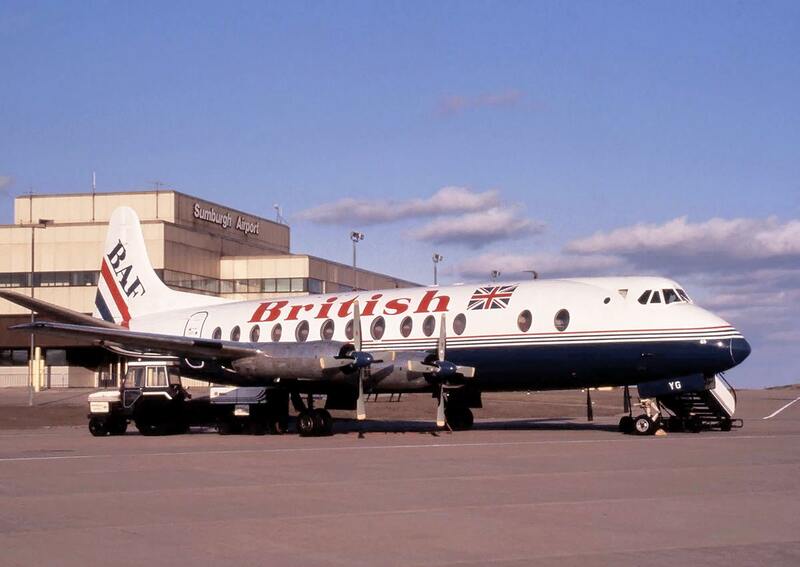 Prior to 1993 they were known as British United Air Ferries (BUAF) and before that, Silver City Airways. 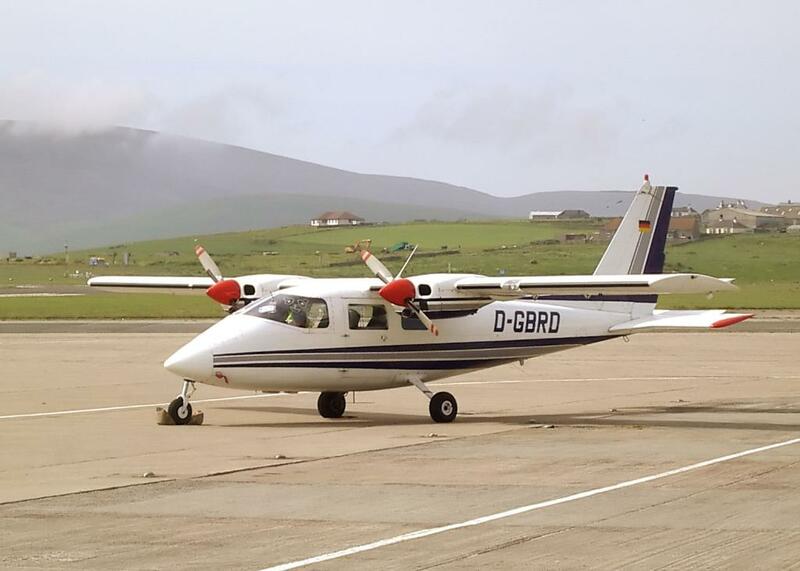 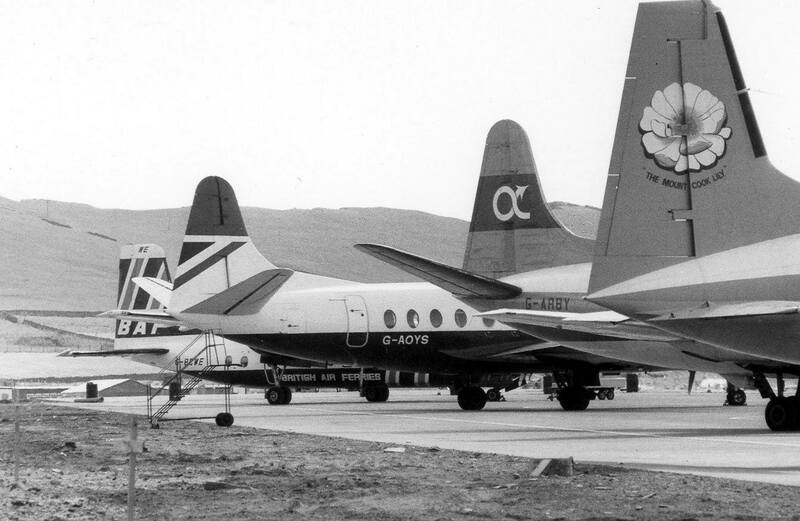 In August of 1983, BAF started operating flights into Sumburgh after Inter City Airlines (formerly Alidair) went into receivership. 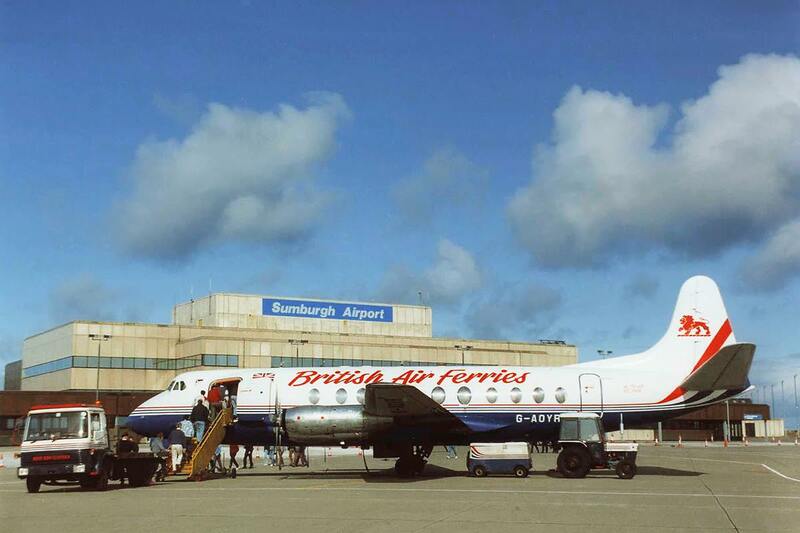 In January 1984 BAF were awarded a 12-month contract by Shell worth £5 million for four flights a day in each direction between Aberdeen and Sumburgh. 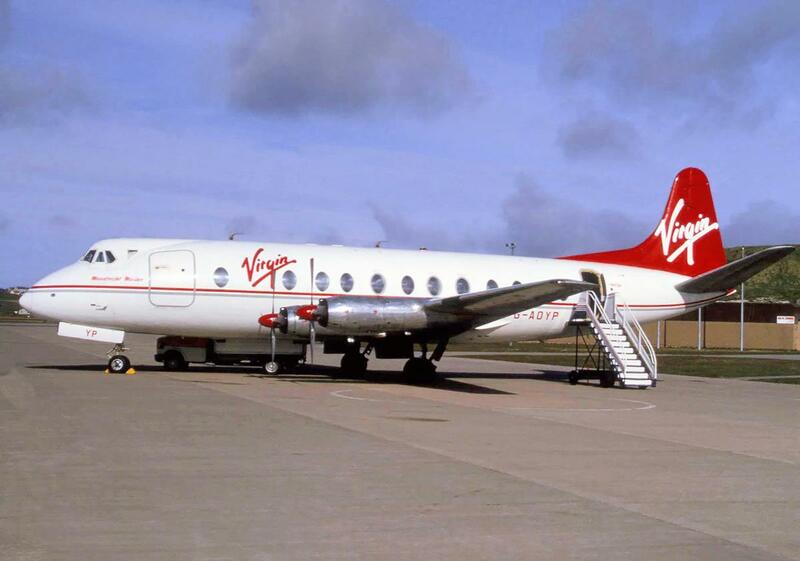 As of March 1984 this worked out to be around 5,500 passengers a month. 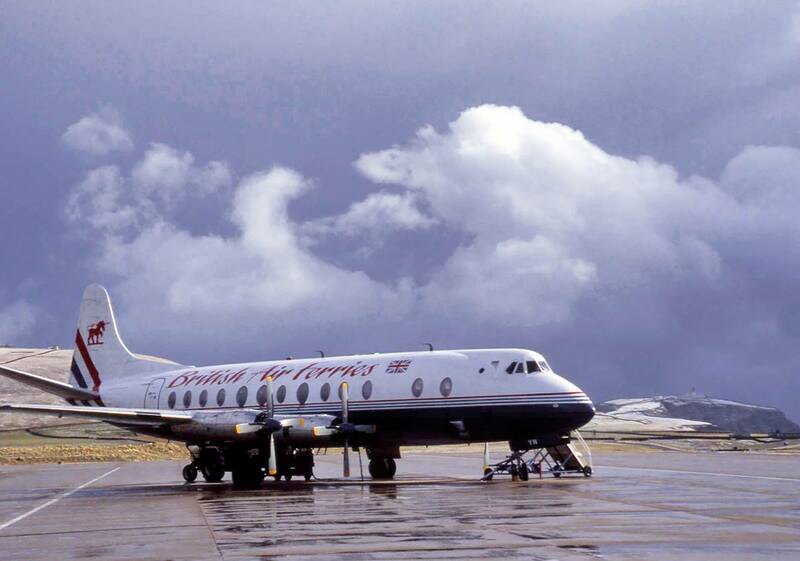 By 1986, BAF were the world’s largest operator of Viscount aircraft with a fleet of 14. 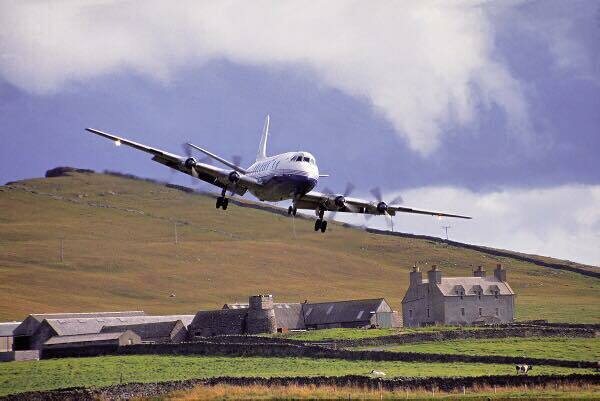 In March 1988, Shell renewed the Aberdeen to Sumburgh contract with BAF for a further two years for £12 million. 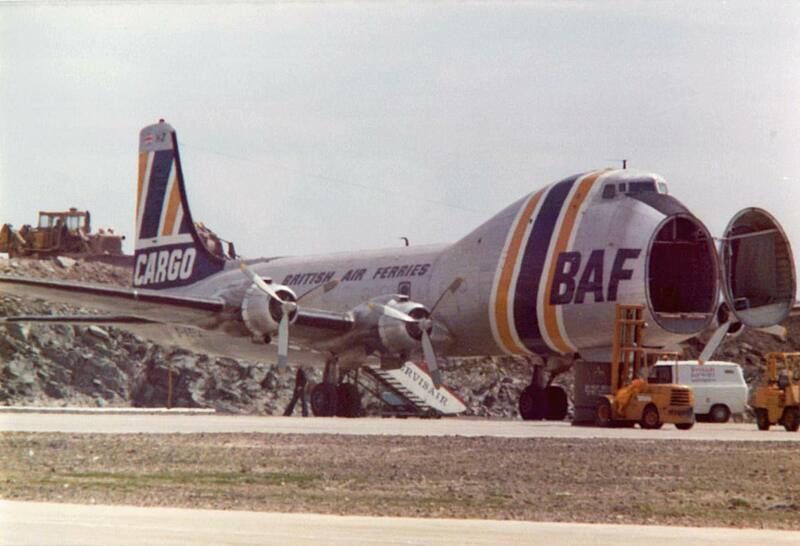 Currently 8 photographs of planes operated by British Air Ferries.